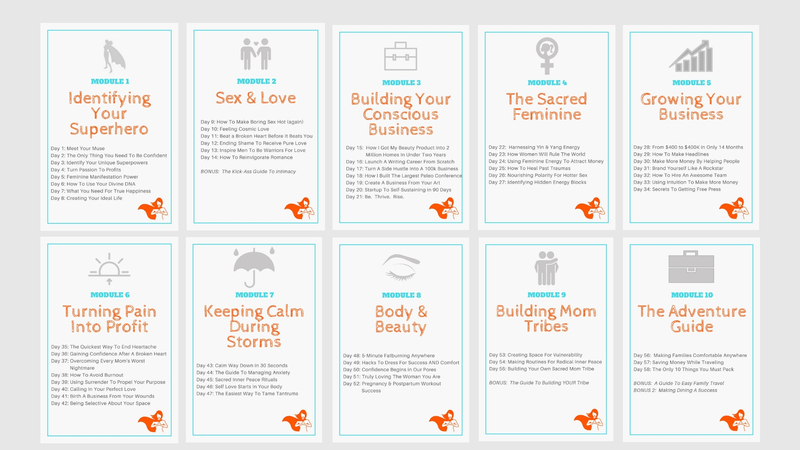 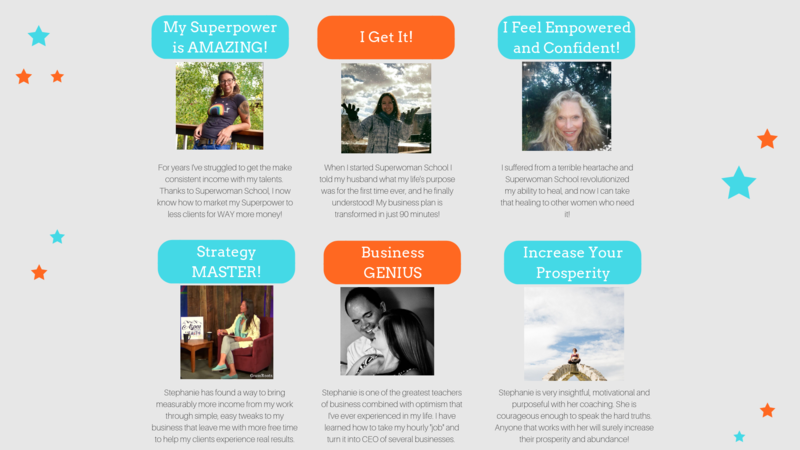 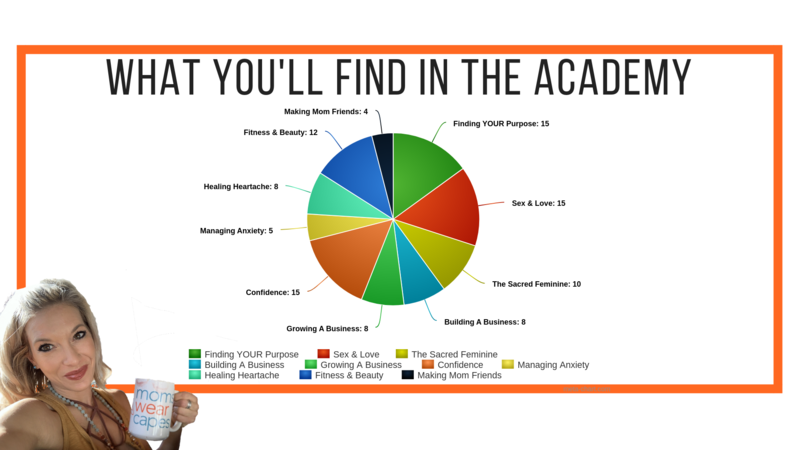 Moms Wear Capes Academy will help you restore your passion in life. 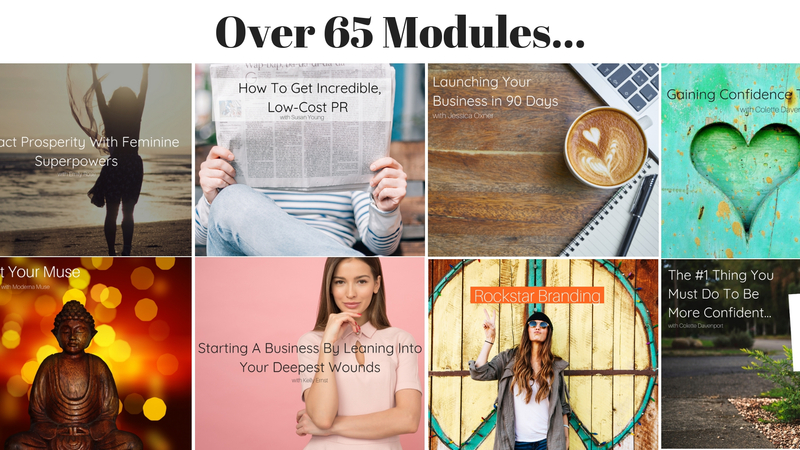 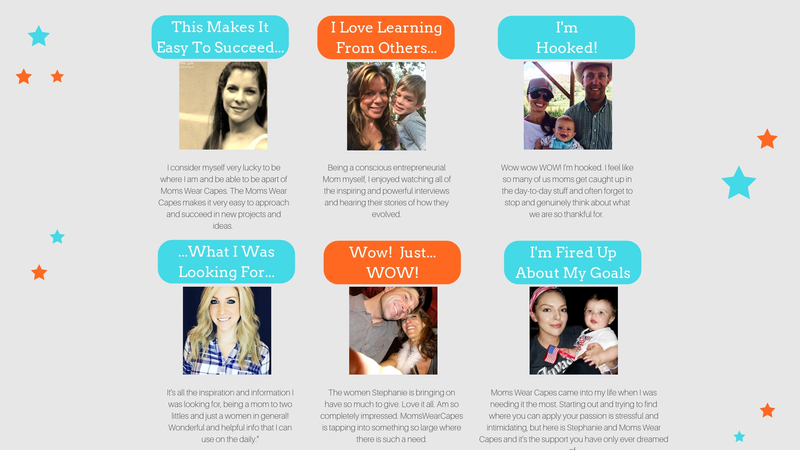 I’ve discovered how some of the world’s most inspiring moms activate their talents to create beautiful lives, relationships, businesses, and killer confidence. 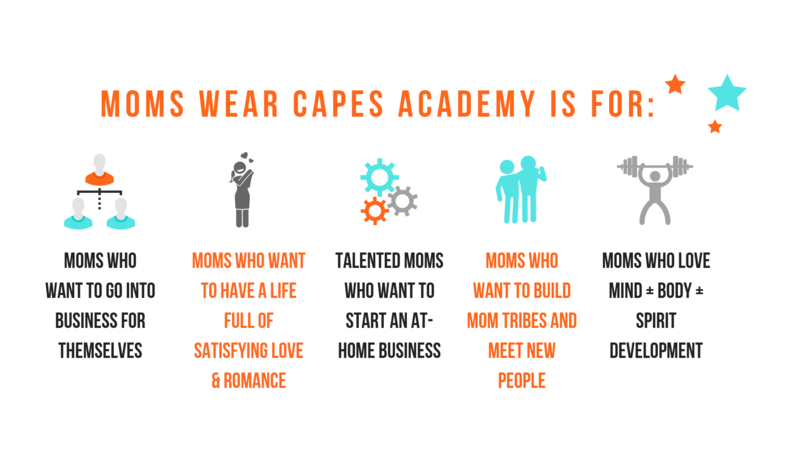 Join us in Moms Wear Capes Academy today.